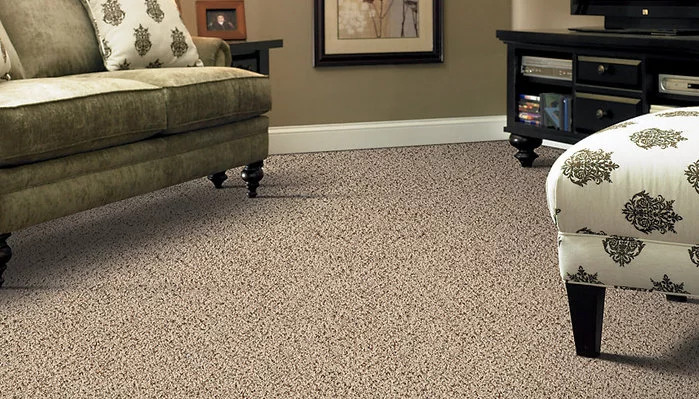 We just received five new rolls of carpet yesterday and they are on the sales floor and ready to view today. Four of the five rolls are nylon and really nice. This is a photo of one of the styles. The color we have this style is darker than the picture shown. Come in and check out our selection. We are receiving more rolls almost every day! ← So You’ve Decided To Put In A New Wood Floor!